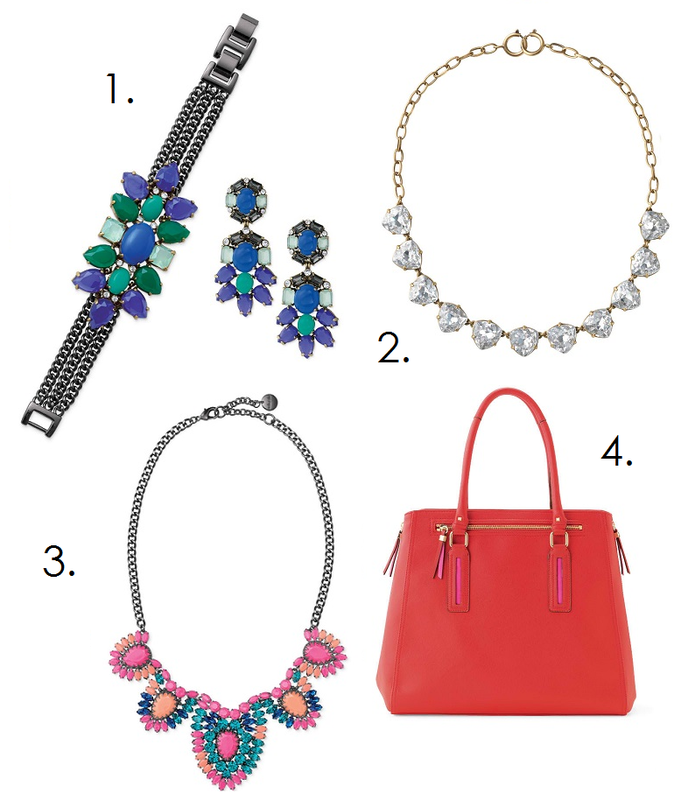 Big baubles and bright colors ... need I say more? So excited to be partnering up with Stella and Dot for the Santana Row Style Stroll this coming Saturday (see details here). Previewing all their new pieces, I fell in love with a handful of pretties and was most pleasantly surprised at learning many can turn into more than one look! Make sure to join me so I can show you my picks or come play dress-up with Stella & Dot stylist Christina Papoulias, styling some of your own favorites. See you there!